adoption with your users. You can’t afford to miss the importance of these benefits provided to your organization. The Summer 15 Salesforce Release Notes could be the largest we’ve seen in 9 years, a whopping 270+ pages. Projected for a June roll-out, the Salesforce Release is the 47th Product Release and will provide 225+ new and improved features and over 70 IdeaExchange Features. 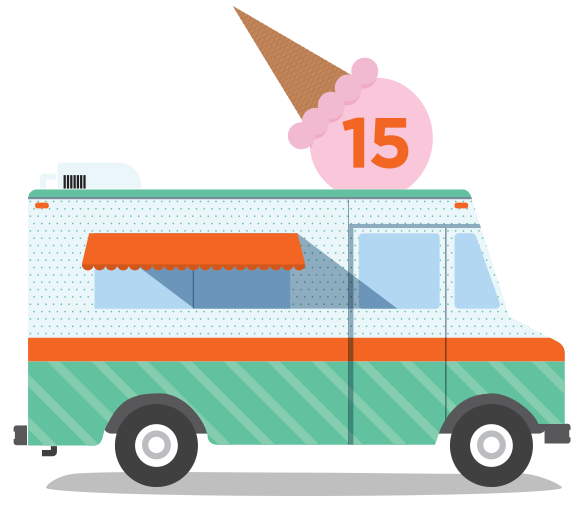 We have gleaned the narrative and watched the video’s to provide our top 15 Salesforce Release features for Summer 15’. Sales Cloud Engage/Marketing Cloud Connector – enable your Sales rep to become their own marketers where Sales Cloud and Pardot Marketing Automation allows you to advance customers through the sales process faster than ever. Triggered Sends for Marketing Cloud – send an email based on changes made to an object in Sales Cloud or Service Cloud automatically to contacts, leads, or person accounts records. Partner Report Management – partners can create and manage their own reports and folders. Cumulative Forecast Rollups – Sales manager can obtain real-time views of sales numbers for month or quarter. Omni Channel – route cases to the right agent at the right time. Control the workload by skills, availability and capacity to handle incoming work. SOS – Embed support into every mobile app for instant personalize service. One click provide your customer a live one way video chat. Bulk Macros – access pre-built responses to perform multiple actions with one click on a single case. Live Agent Chat conferencing – pull in other agents or management to the conversation in real-time to collaborate on complex issues faster. Platform Encryption – allows you to encrypt sensitive or private data allowing you to meet increased risk and compliance regulations. Marketing Cloud Connector – giving you dynamic send preview within Service and Sales Cloud before the email is sent and the format received in (Mobile, Tablet, PC). drive user adoption and protect your investment. Salesforce1 Mobile App – now you have Files Connect where you access Google Drive, Sharepoint, One Drive files. Wave Mobile Connector – allows you import a csv file into your mobile app. Wave mobile Dashboard Designer – allows you to transform the data into interactive dashboards allowing anyone to create a dashboard from their mobile phone. Wave Link – allows Salesforce1 Mobile or partner apps built on Salesforce Platform can connect directly to datasets, lenses or dashboards and embed wave links into any record, customer object or chatter feed. Wave Platform – now Partners, Customer and Developers and connect to the Wave REST API to send queries, access datasets and retrieve lenses from the Wave Platform. As an added bonus – DATA LOADER FOR Mac OS X, sorry Dell, I have no excuses to buy a Mac now. Watch the future now: Summer’ 15 Salesforce Release and always view TRUST to stay current on releases, maintenance or security notifications.